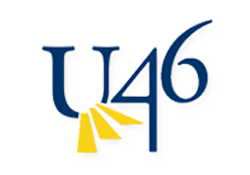 The Automotive Technology program is housed in School District U-46. 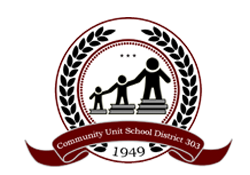 It is a 3-year program available to students entering 10th grade. The program is accredited through the National Automotive Technicians Education Foundation. This course will cover the basic fundamentals and proper procedures in vehicle diagnostics and repair through the combination of lab work and related instruction in the four National Automotive Technicians Education Foundation (NATEF) areas. Topics will include electrical/electronics, brakes, steering and suspension, engine design, construction and performance. Students will demonstrate the use of hand tools, power tools and automotive diagnostic equipment. Students will use testing equipment to locate and identify potential vehicle problems. This class will prepare students for the Automotive Service Excellence (ASE) testing that leads to certification and a career in the automotive field. Students use a variety of testing devices, equipment and specialty tools to supplement their learning in the four NATEF areas of advanced systems diagnostics. 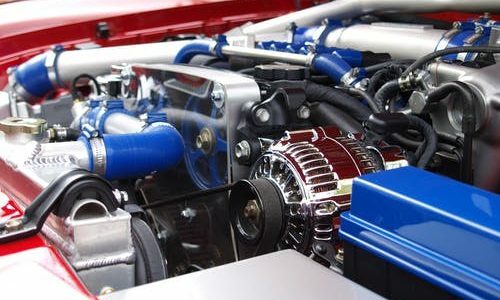 Students will apply intermediate testing and diagnostic techniques on electrical systems, fuel injection, ignition, computer systems, suspension, steering and brakes. This class prepares students for Automotive Service Excellence (ASE) testing certification and a career in the automotive field. Students engage in diagnosis of vehicles in a repair facility atmosphere by using a variety of testing instruments and specialty tools. Areas of study include advanced electrical, fuel injection, ignition, computer systems, emissions, steering/suspension, brakes and engine performance diagnosis and repair. 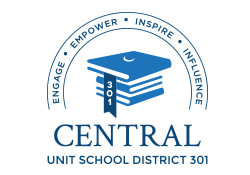 Contact U-46 CTE Coordinator Kinasha Brown at 847-888-5000 ext. 5310 or via email at kinashabrown@U-46.org.